wanted to share this information with you. 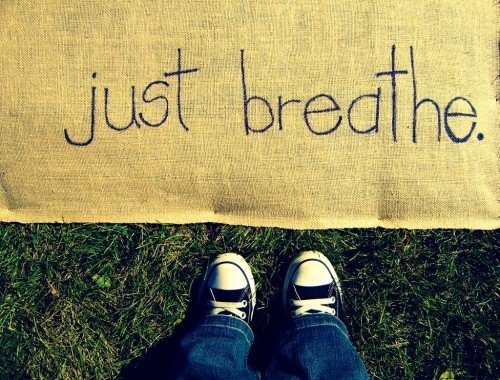 Panic attacks can be scary and emotionally trying, affecting any or all aspects of your life. Have you tried these steps in coping with an attack? This entry was posted in Uncategorized and tagged compounding, health, mental health, panic attack, panick, pharmacy, sacramento by Professional Village Compounding Pharmacy Sacramento. Bookmark the permalink.